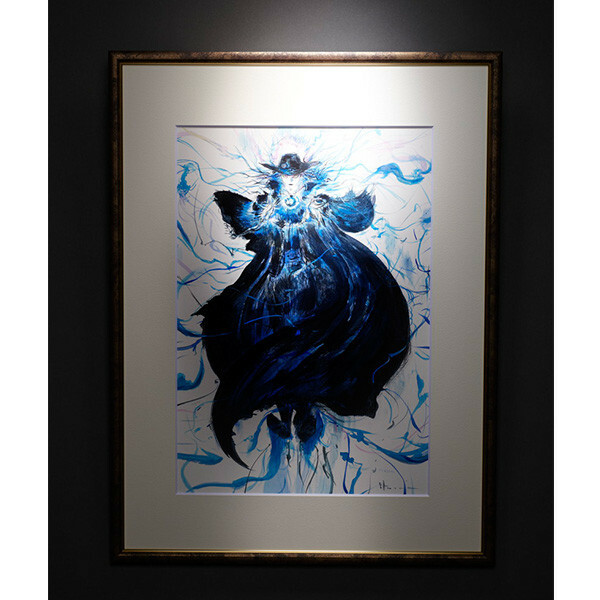 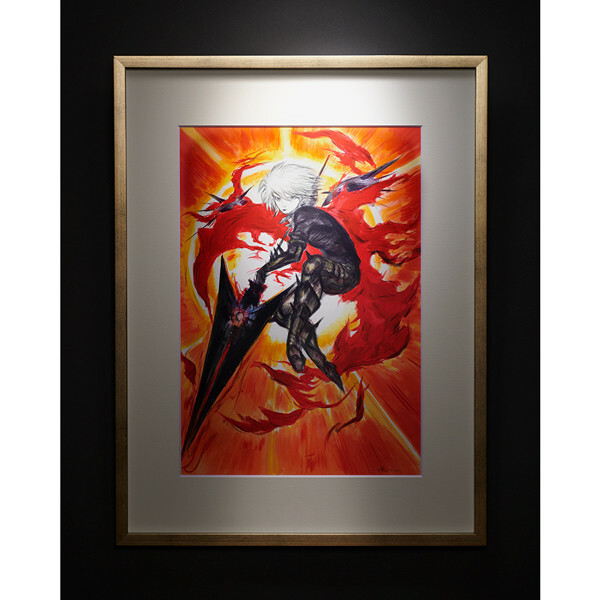 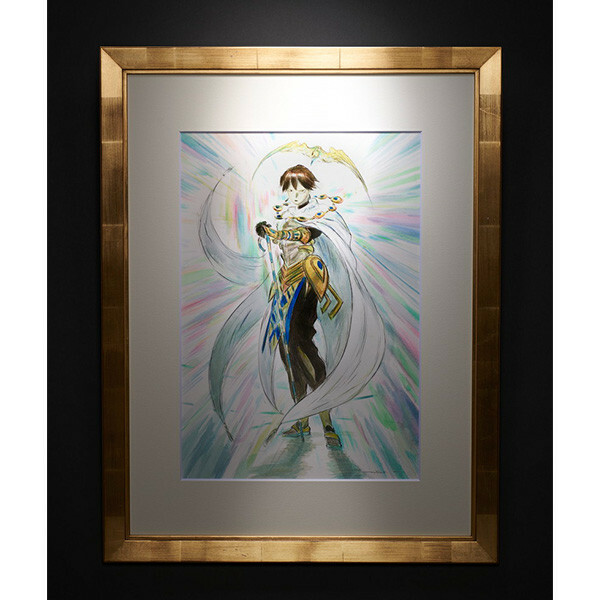 Final Fantasy and Vampire Hunter D artist Yoshitaka Amano is applying his unique style to the Heroic Spirits of Fate/Grand Order for a special line of high-quality art prints. 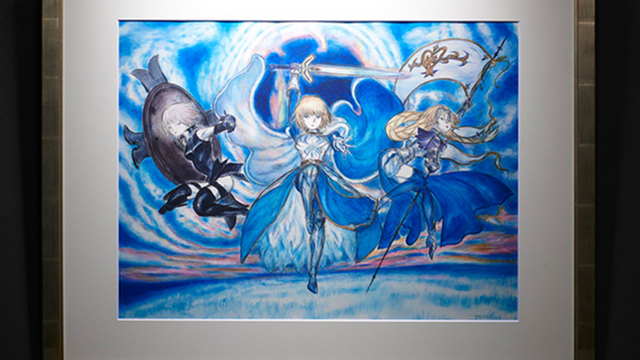 The last three pieces in the series will be unveiled on April 5. 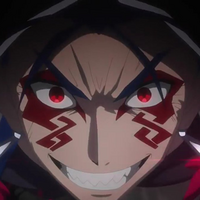 Judging by the Class Card placeholders, we can look forward to an Archer, a Lancer, and an Avenger. 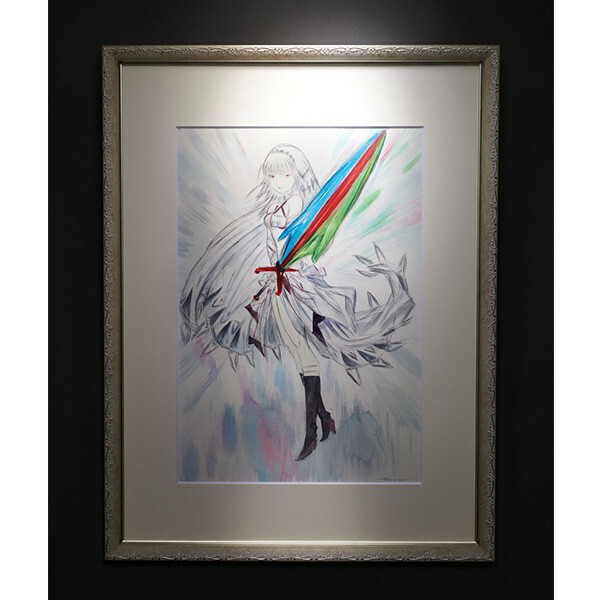 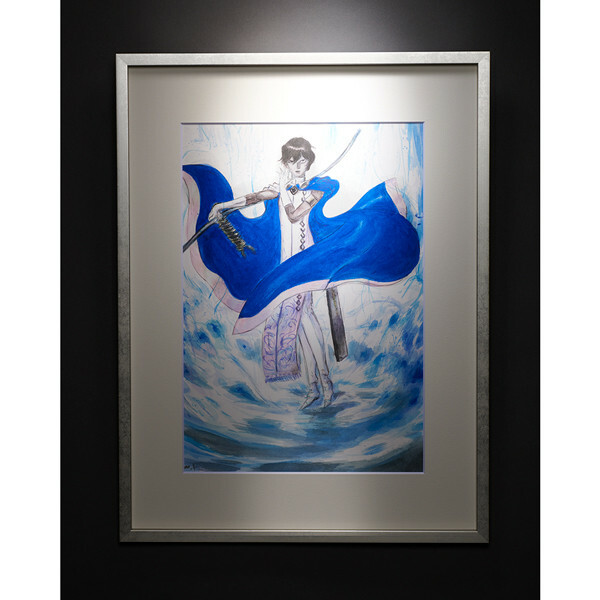 Prices range from 35,000 yen for individual Servant pieces to 50,000 yen for the main visual. 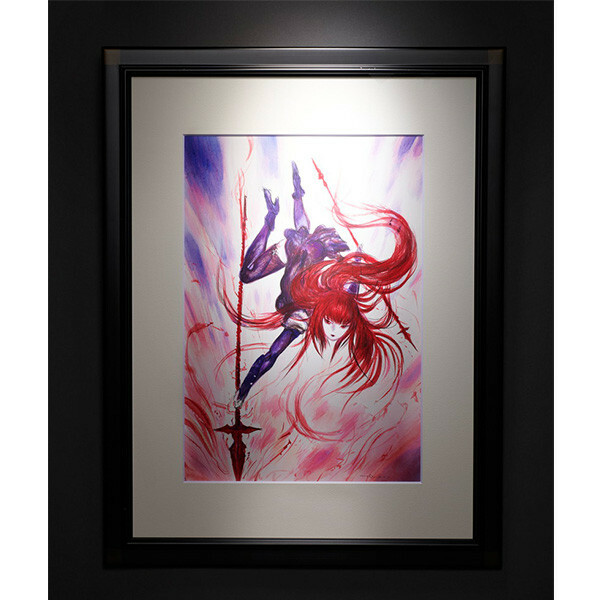 Alternatively, you can pick up an art book of the series for a more manageable 1,500 yen. 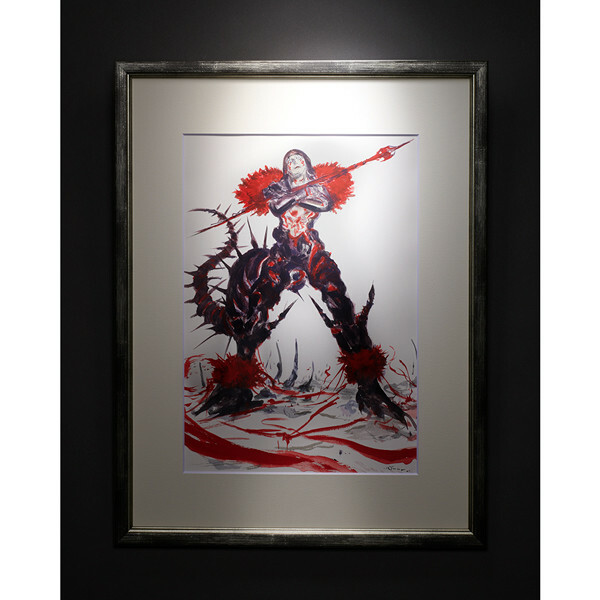 Orders are open until the end of May, and are expected to ship out in August.